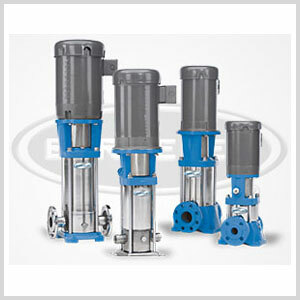 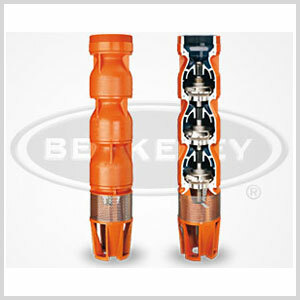 Berkeley Pump Company has been a great product line for us. 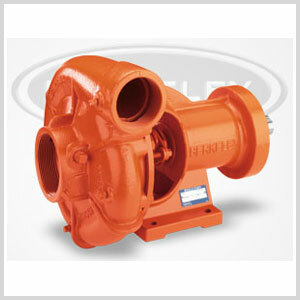 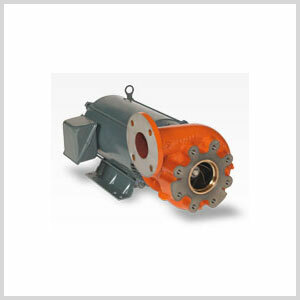 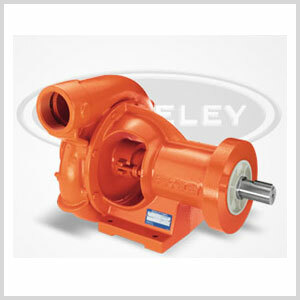 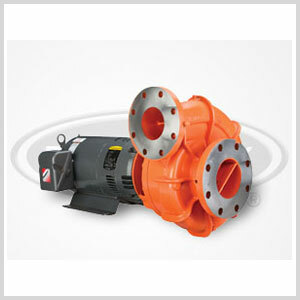 When you see the bright orange color of a Berkeley Pump you are looking at a product known for it’s outstanding value. 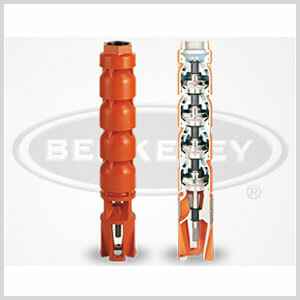 Particularly tuned to the irrigation pump and agricultural pump market, Berkeley is able to offer many pump applications and configurations that other companies cannot.